"All performances on Rule 62 are delivered with a casual assurance that gives the record the feeling of an old favorite; it feels like a record that you've lived with for years, in the best possible sense." "This is her singular vision. And with two terrific worldwide releases to her name, she’s just getting started." "Meticulous in every respect. On Rule 62 she channels her inner Bobbie Gentry... In short, Rose does not limit herself, or want to be pigeonholed. She's doing it her way." " Rose has acquired a deft talent for penning timeless material... Rule 62 suggests she’s firmly etched her identity in a genre that begs for singularity simply to stand out"
"This is pure country music, Texas-style, meant for the state’s distinctive dance floors, nightclubs, dive bars, and open-air venues." 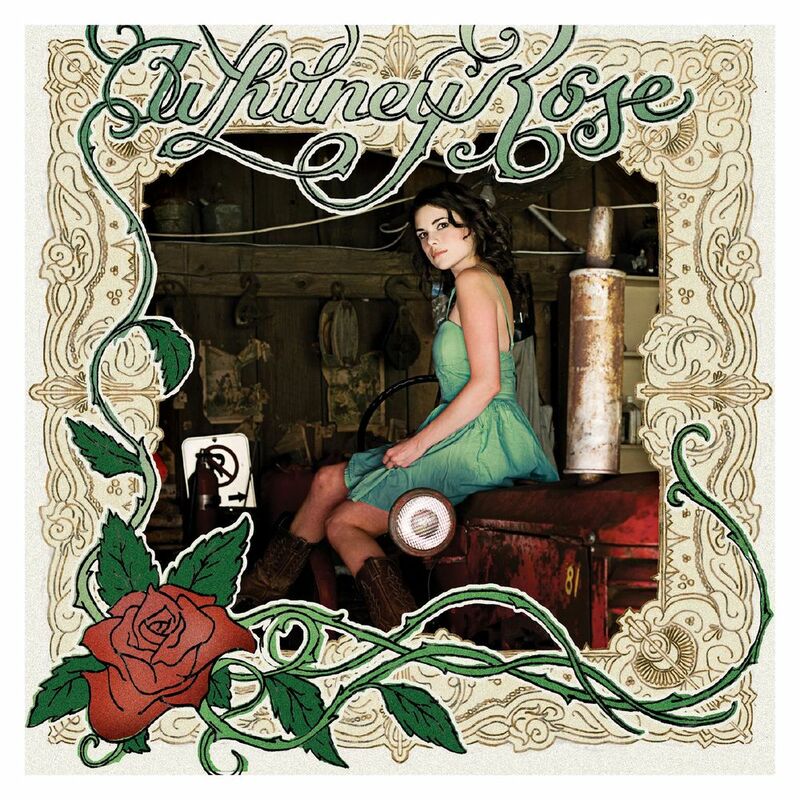 "Whitney Rose elevates herself by writing and selecting songs that do what all the best classic country artists did: say something in a way that’s never been said before, giving perspective to universal emotions and moments, and making you feel something deeper than simple nostalgia."